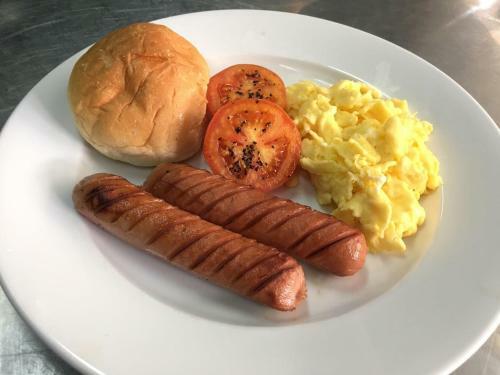 Rating : 7.4 out of 10 based on 12 reviews. 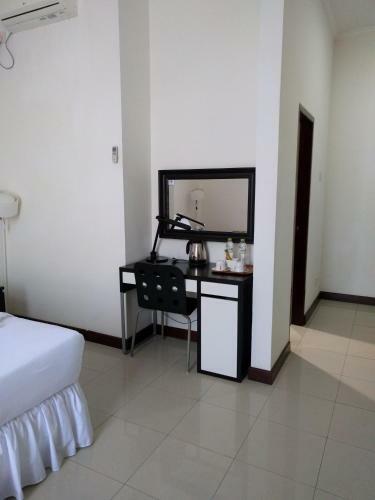 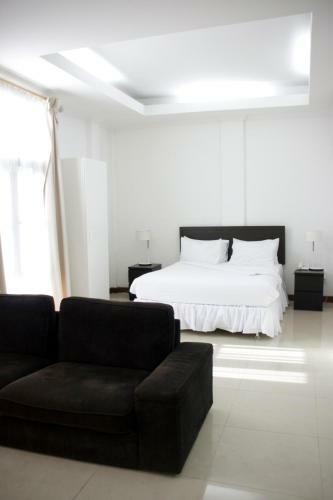 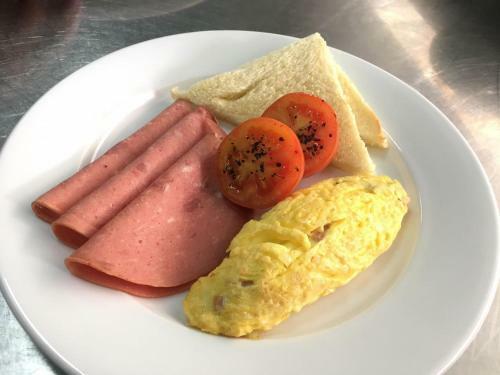 Hotel The Ramelau offers Deluxe Double Room,Deluxe Twin Room,Presidential One-Bedroom Suite,Resident Studio accommodation in Dili. 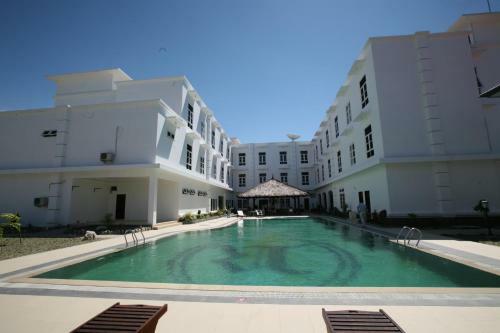 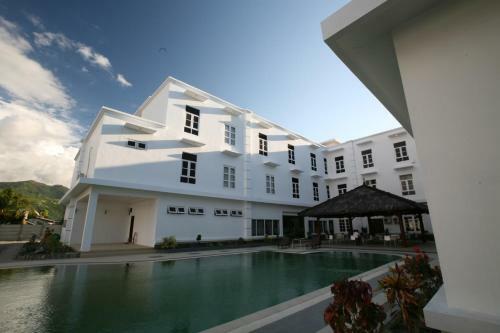 Hotel The Ramelau is 3.35KM from Dili centre. 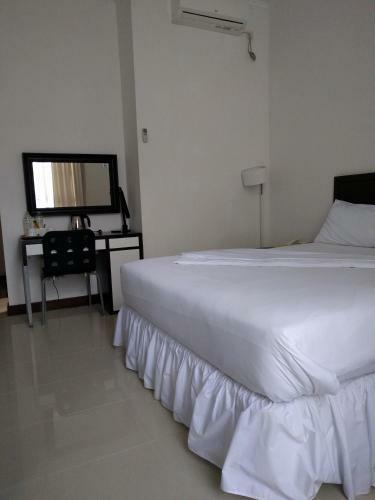 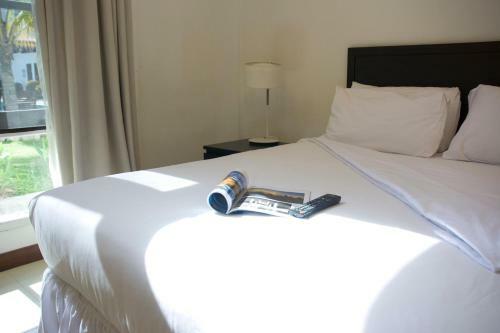 Deluxe Double Room Max persons :2 Show Price Please select check-in check-out dates to view the price. 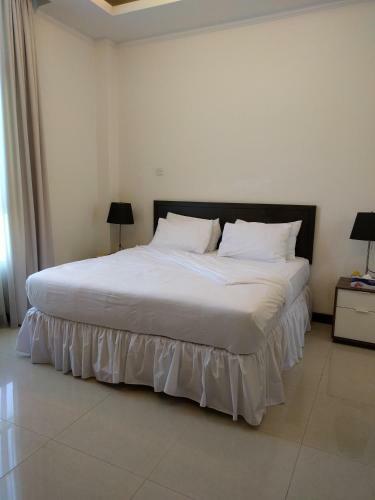 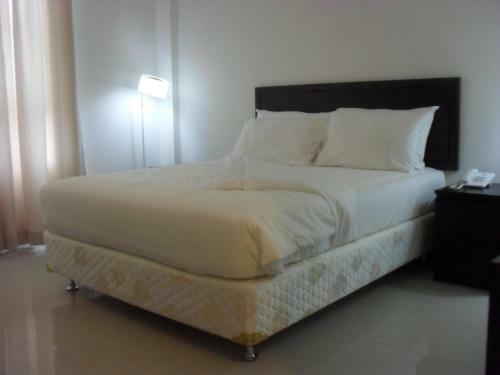 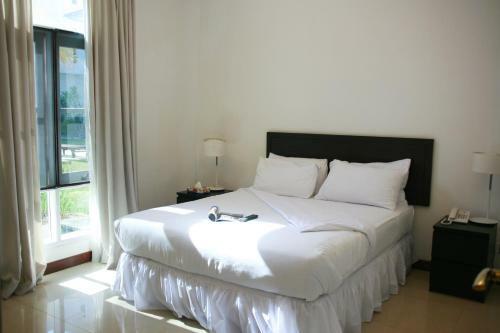 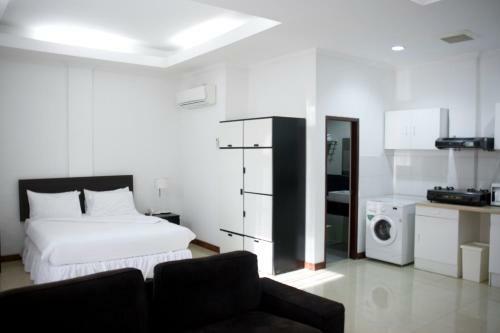 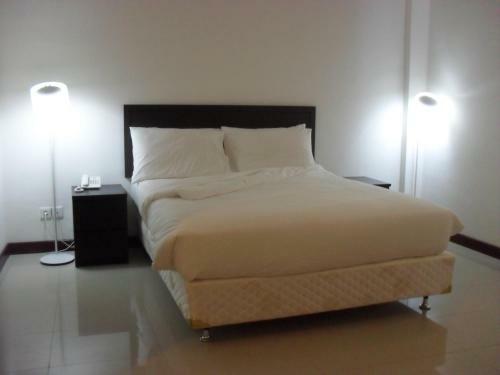 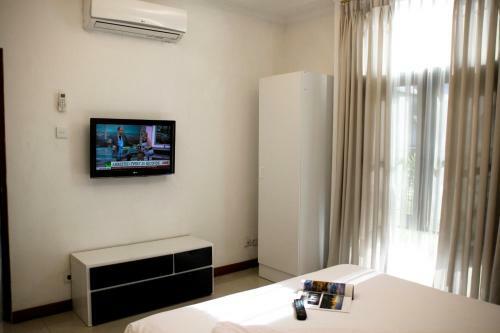 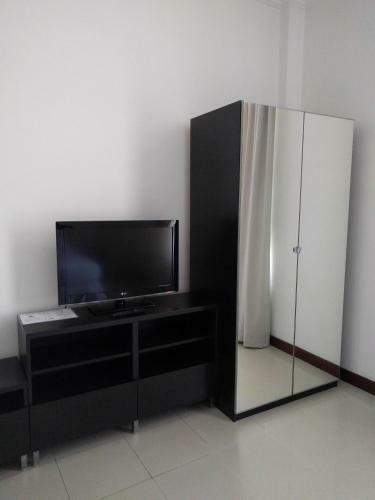 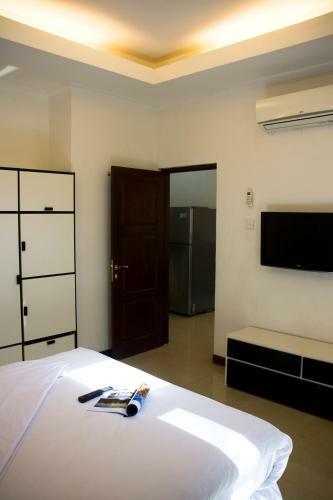 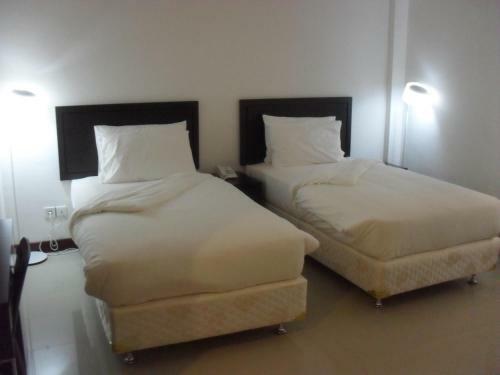 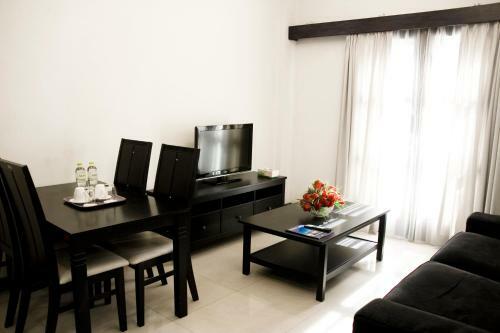 Deluxe Twin Room Max persons :2 Show Price Please select check-in check-out dates to view the price. 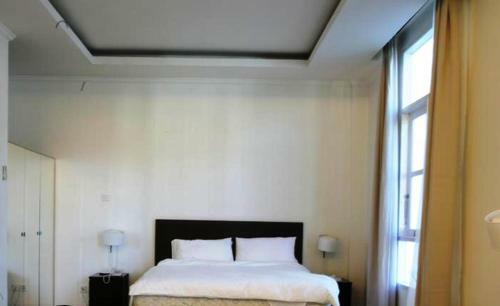 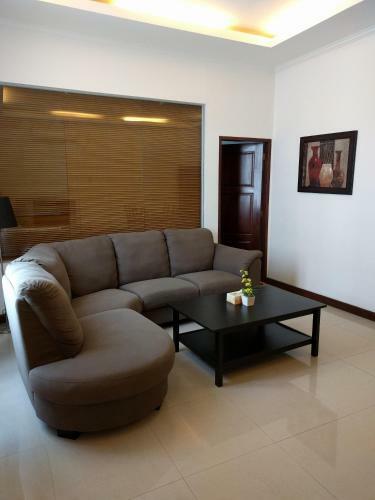 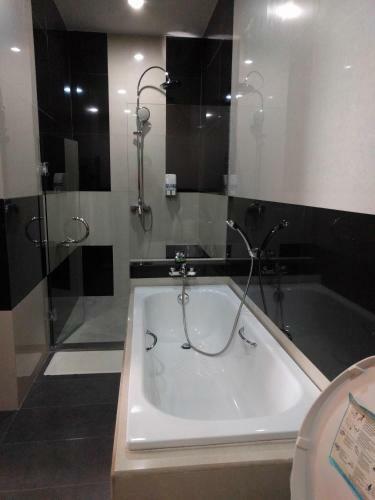 Presidential One-Bedroom Suite Max persons :2 Show Price Please select check-in check-out dates to view the price. 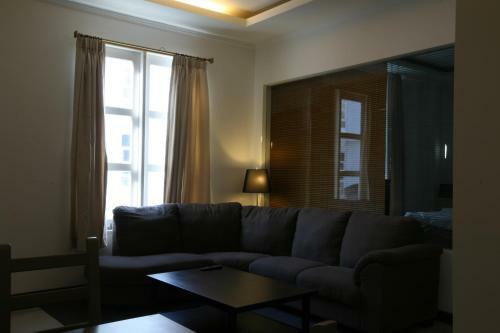 Resident Studio Max persons :2 Show Price Please select check-in check-out dates to view the price. 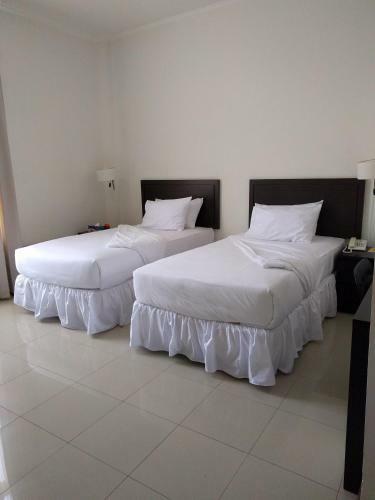 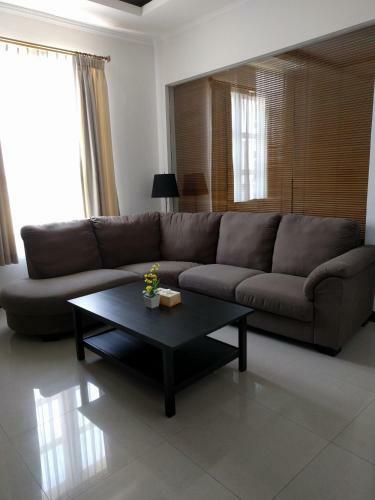 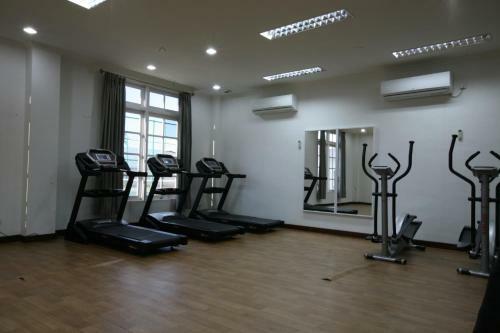 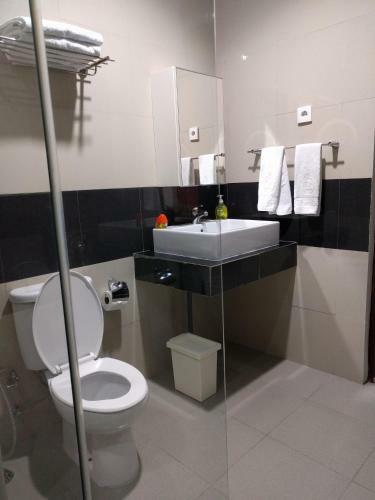 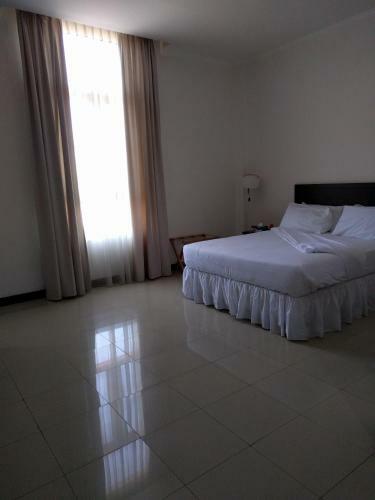 Standard Double Room Max persons :2 Show Price Please select check-in check-out dates to view the price. 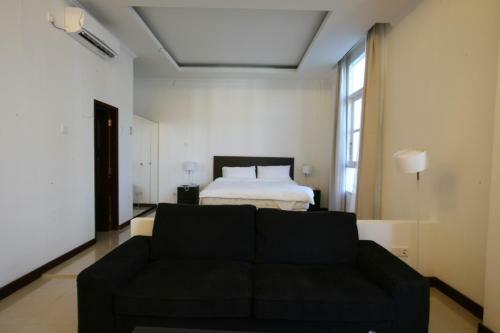 Suite Max persons :2 Show Price Please select check-in check-out dates to view the price. 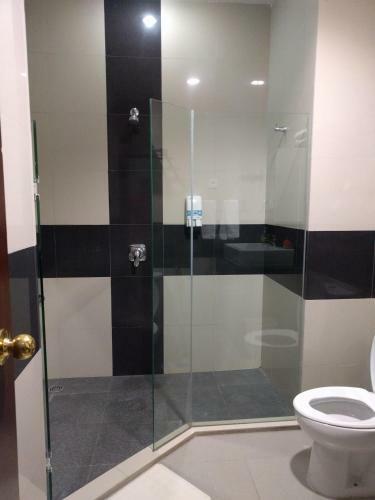 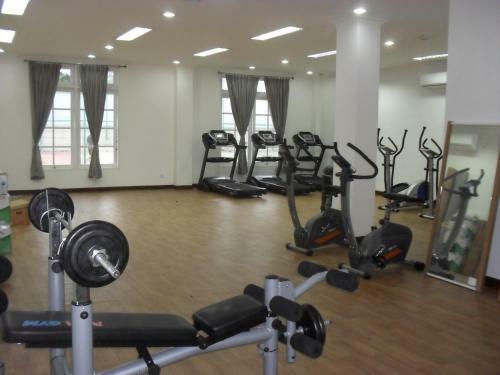 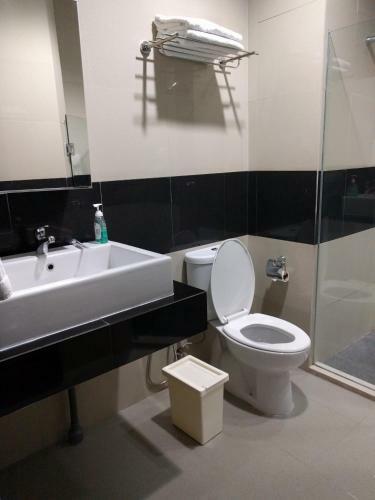 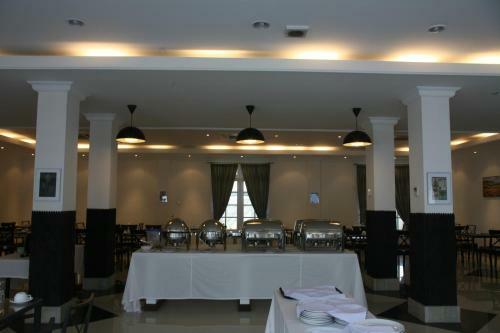 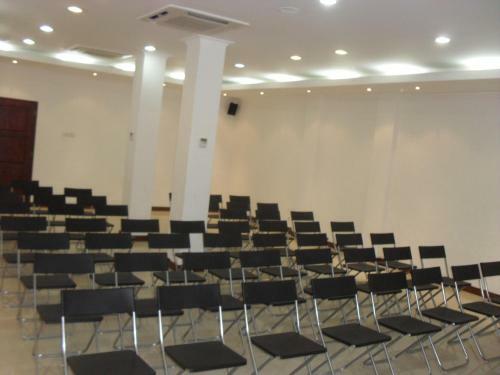 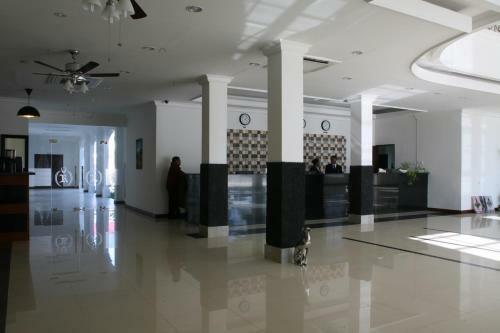 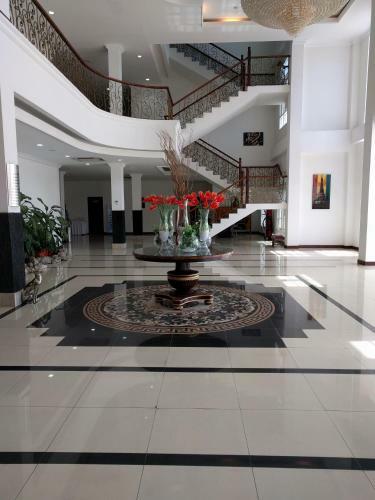 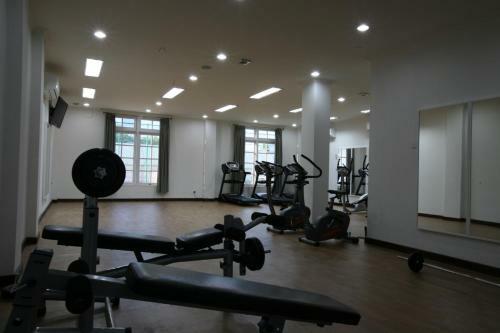 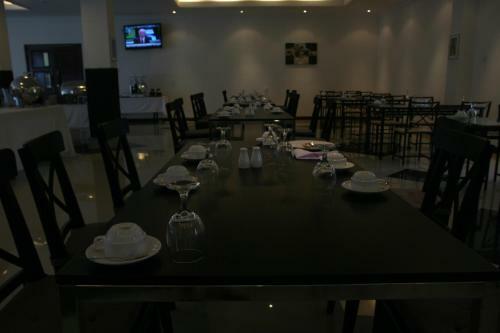 What General facilities are available at Hotel The Ramelau? 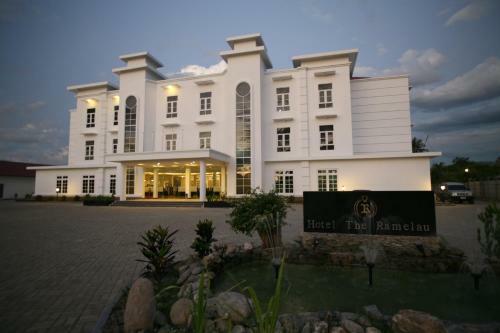 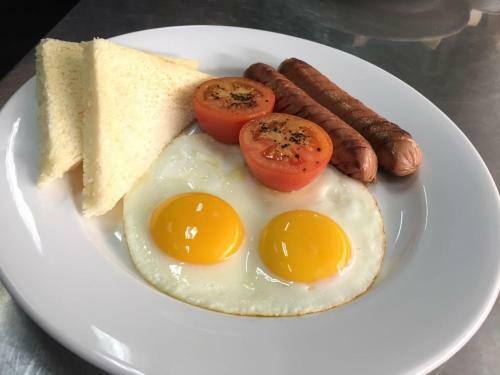 What Activities are available at Hotel The Ramelau? 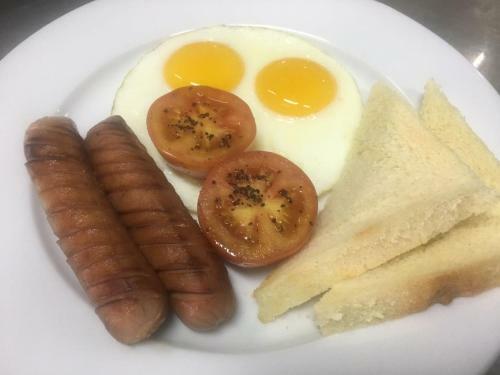 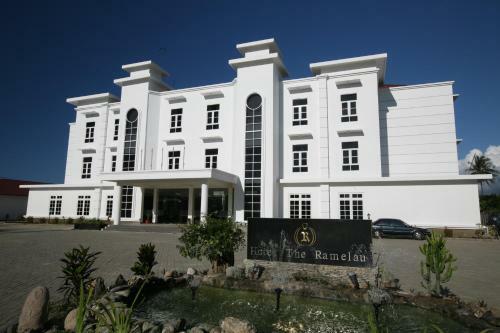 What Services are available at Hotel The Ramelau? 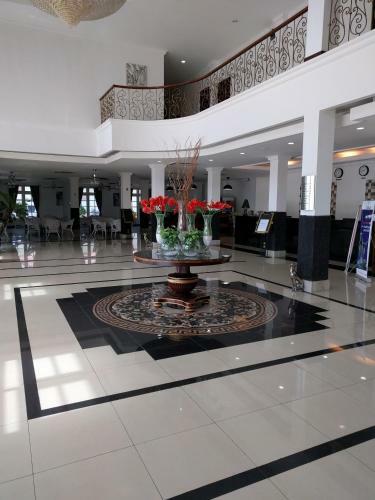 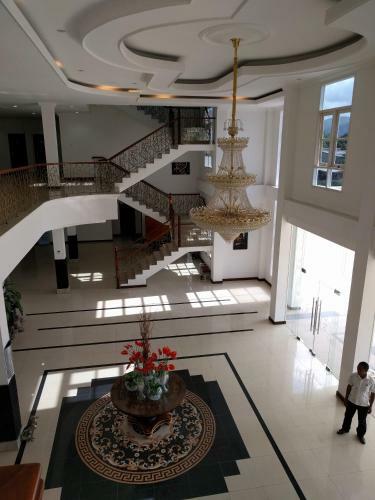 What is the check-in & the check-out time for Hotel The Ramelau? 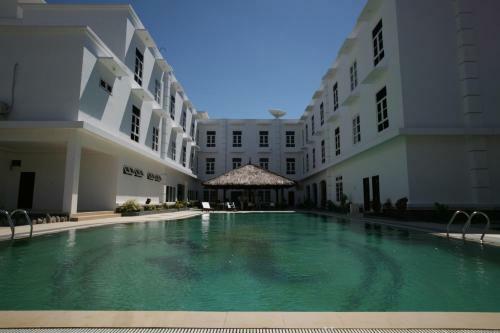 Which credit cards are accepted by Hotel The Ramelau? 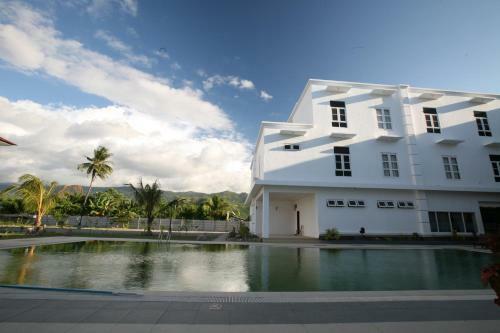 Malinamoc Paradise is located at Kampung Baru, Aldeia 30 Agosto, Comoro, Dili Dili. 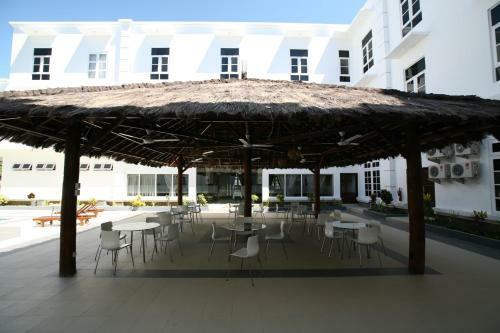 Hotel Timor is located at Rua Martires da Pátria Dili. 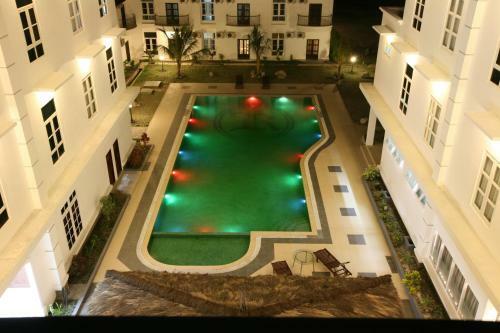 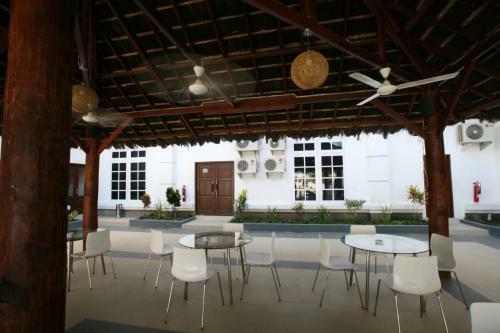 Excelsior Resort is located at Marconi, Fatuhada Dili. 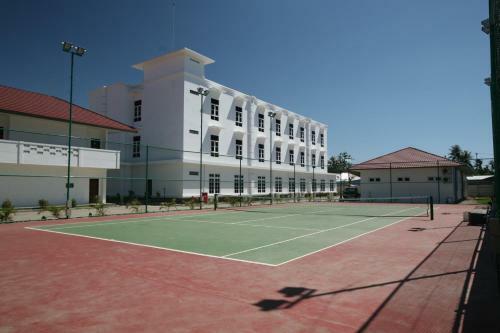 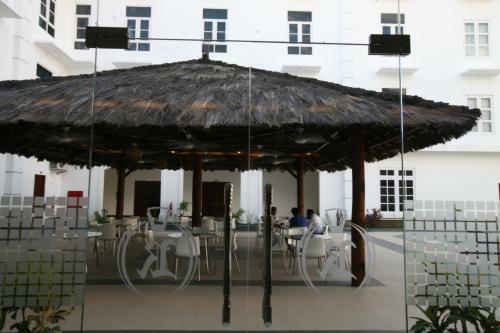 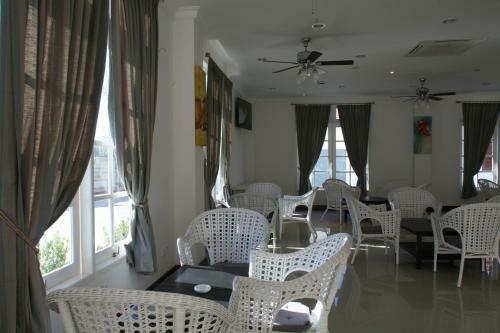 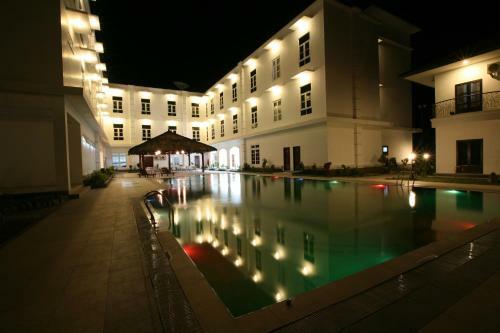 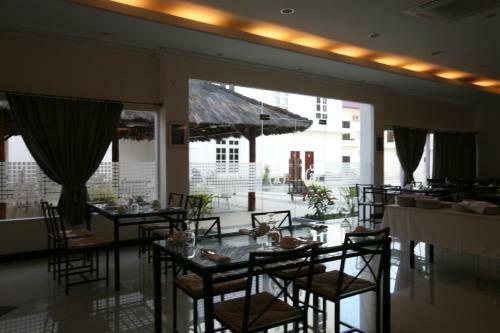 Hotel The Ramelau is located at Rua Aimutin, Comoro Dili.